Part one: good exposure and how to recognise it. Now we now how to recognise good exposure, just how does our camera capture just the right balance of light in our photo? Of all the many buttons, dials and knobs on our cameras, there are three key settings that control the amount of light in our photos and thus the exposure. 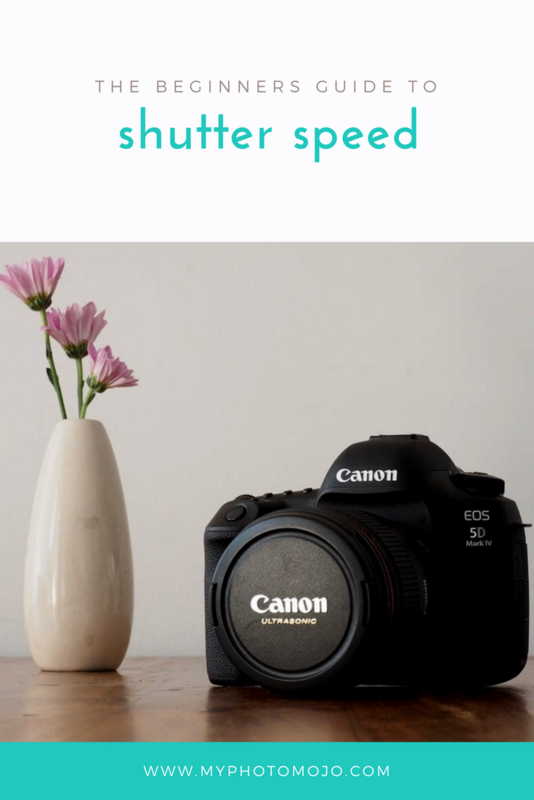 Shutter speed, aperture and ISO. If the camera has the right balance of these three elements, our photo will have the correct exposure. Easy right? This is where the exposure triangle comes in. 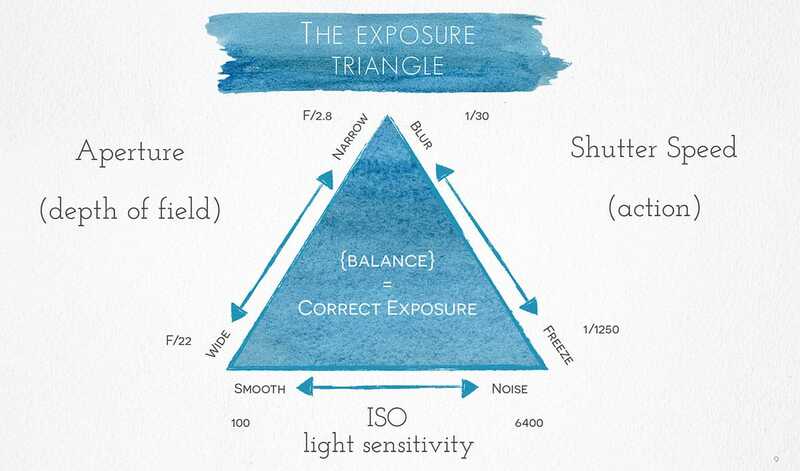 It’s a lovely graphical representation of the three key elements that need to be balanced to achieve correct exposure. If you’re shooting in auto, your camera will do this behind the scenes for you, mostly choosing the “safest” middle ground balance of the three elements and often lacking the magical creativity these three elements bring to photography. This is where the magic of manual photography comes in! Each of these elements has a different creative effect on your photo, depending on how you balance these settings, you can really change the way your photo looks, just like magic! ISO increase the sensitivity of the camera to light so we can shoot in darker locations, with the trade off of increased grain when ISO is high. Right now, this might not mean much to you, other than as an interesting trivia answer. But if you’ve always wanted to get off auto and take control of your camera. You’ve just taken the first step!